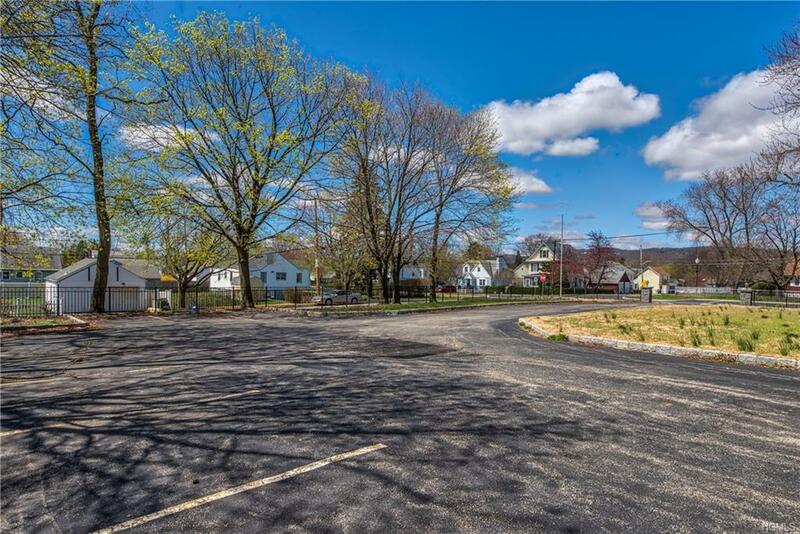 Standalone building available for sale in lovely town of Verplanck! Property is surrounded by parking lot that can easily accommodate 30 plus cars. Additional parking is available on the street. Current use is a funeral parlor that can be converted into other business uses. 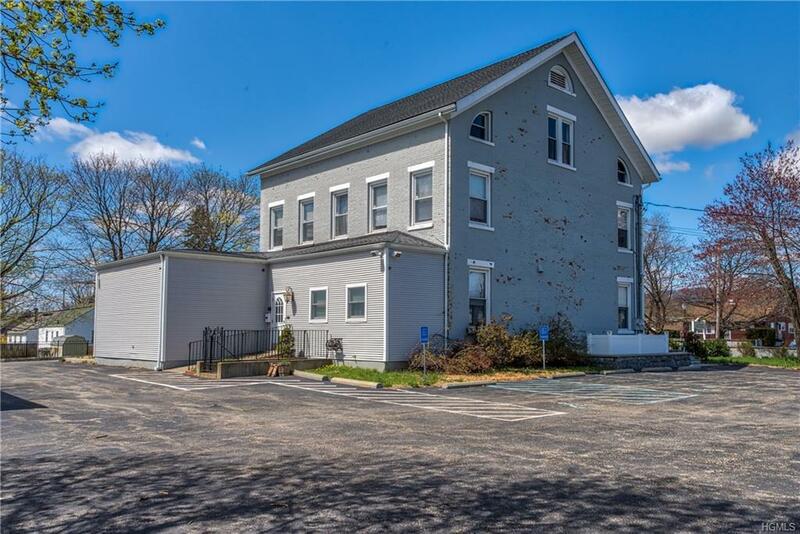 Comes fully furnished for a turn key acquisition, Garage in the back of the building served as a prep room. Building has three full levels, and an unfinished basement. First Floor has central air conditioning, with steam heat on the second and third floor. Roof has ben replaced down to the sheathing in 2017. Zoned for half residential, half commercial. Second Floor apartment is rented for $1750 on month to month lease. 3rd floor can receive CO with installation of sprinkler system for a 3 bedroom apartment which will rent for $2200. Seller financing is available. 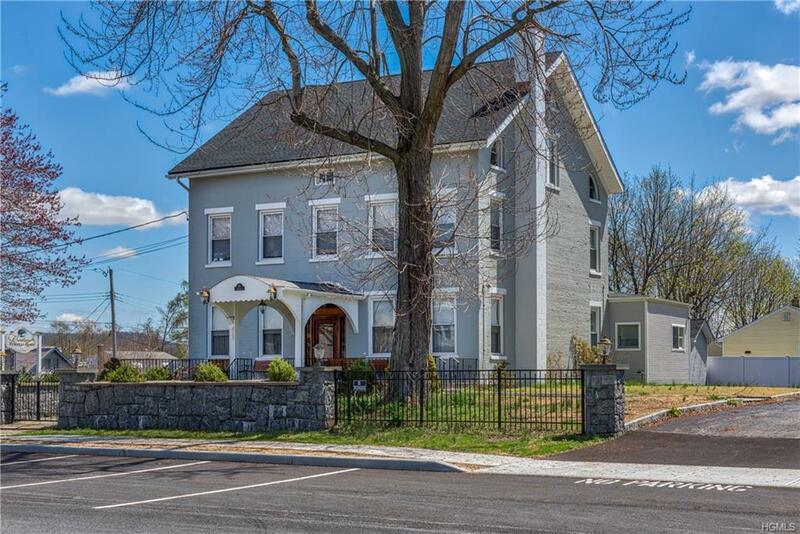 Zoning allows for offices, medical offices, animal hospital, retail space, eating and drinking places, school, funeral home, laundry mat, drycleaner, etc. 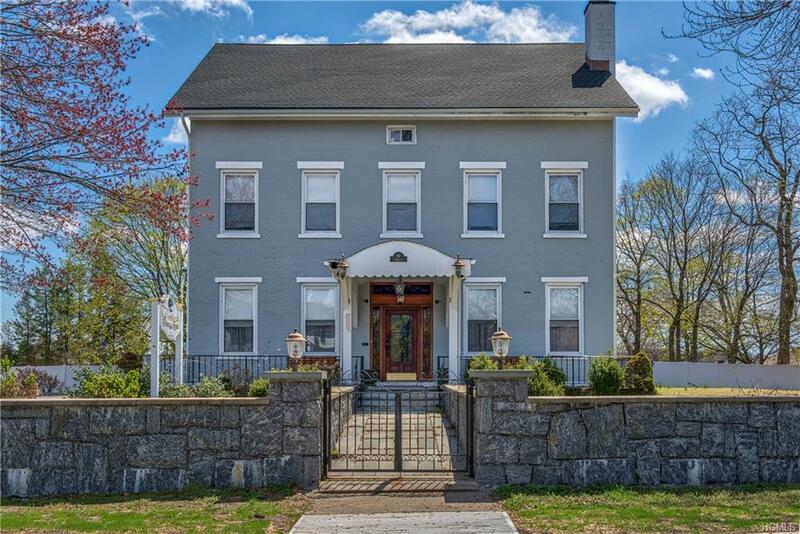 Listing courtesy of James Boylan of Erealty Advisors, Inc.